Fresno, the county seat of Fresno County, occupies about 113 square miles in the middle of the San Joaquin Valley, California. It is the fifth largest city in the state with a population of 515,000. There are 15 funeral homes in Fresno. 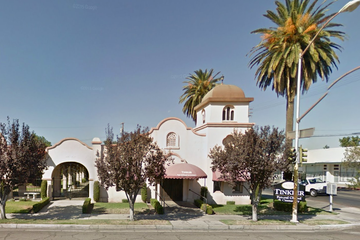 Fourteen of the funeral homes in Fresno are located closer than five miles from the city center. There are currently around six crematoriums in Fresno, and the city is well provided with approximately 14 cemeteries and memorial gardens sited evenly about the city, including St Peter’s Cemetery on North Blythe Avenue, Mountain View Cemetery on West Belmont Avenue, and Ararat Armenian Cemetery, also on West Belmont Avenue. 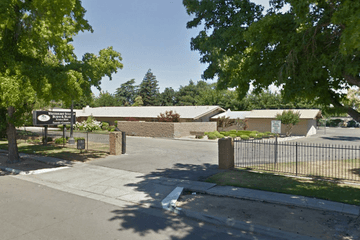 Fresno has many denominations of churches and places of worship, including Bridge Evangelical Church on Ashlan Avenue, Northside Christian Church on East Nees Ave, and Temple Beth Israel on North Maroa Avenue. In California, regulations require that a death be registered by the local registrar within eight days of death. It is also a necessary that the person that has died be embalmed if the burial or cremation will not take place within 24 hours. Burial must be carried out in an established cemetery, and there are tight restrictions concerning where ashes may be scattered. 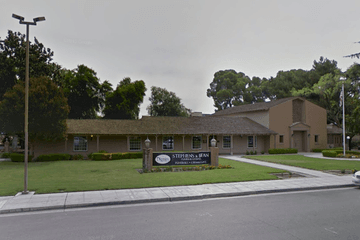 Search by area or ZIP code now to find local Fresno funeral homes near you. Order search results by best rated, most reviewed or nearest to quickly and easily compare funeral homes. Click on a funeral home’s profile to read customer reviews, learn more about the services they provide, and get in touch to begin making funeral arrangements for your loved one.